Super video of Kaka and Cristiano Ronaldo: watch it now! 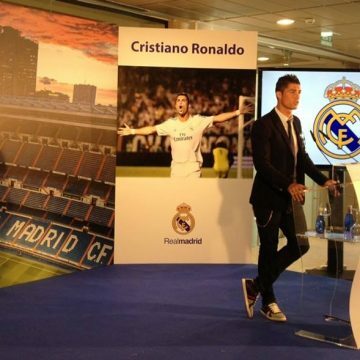 Watch great videos of Cristiano Ronaldo now! 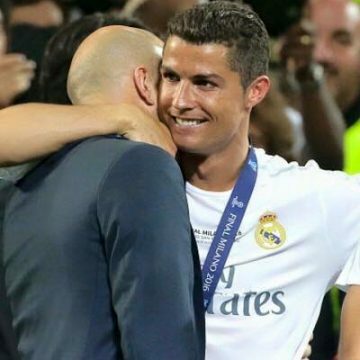 Hello guys, enjoy great videos of Cristiano Ronaldo here below. Watch those videos and don’t forget to write your comments too. We’d like to know what you think about Cristiano Ronaldo’s performance! 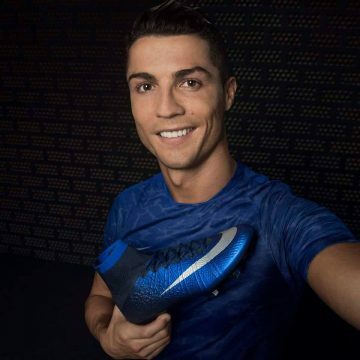 Watch Cristiano Ronaldo videos on CRF! Pictures: Watch commercial pictures now! Hey guys, I’ve just come up with something very, very interesting! I’ve uploaded the Photo Gallery with a lot of pics and I bet you’ll enjoy every single one. 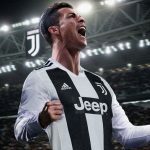 Cristiano Ronaldo Videos: Watch 6 Videos now!!! 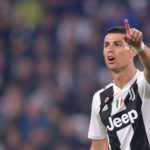 Great Videos of Ronaldo before the final in Rome. Watch now! 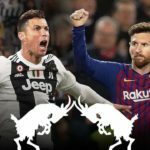 Do you want to watch two superb videos about the Champions League final tonight, between Barcelona and Manchester United and Lionel Messi and Cristiano Ronaldo? Then hurry up! Don’t wait! Click on ‘Read More’ now!